Among the special hono rees at this year’s Stellar Awards will be the reigning King of Quartet, Willie Joe Ligon. The lead singer and front man for the “Temptations of Gospel” Joe Ligon’s unmistakable voice on Bright Side, We’re Blessed, Ive Been In The Storm Too Long, I’ve Made A Step has distinguished the legendary the Mighty Clouds of Joy and sustained their existence for over 5 decades. The group was the first Gospel group to appear on Soul Train with their huge crossover hit, Mighty High. 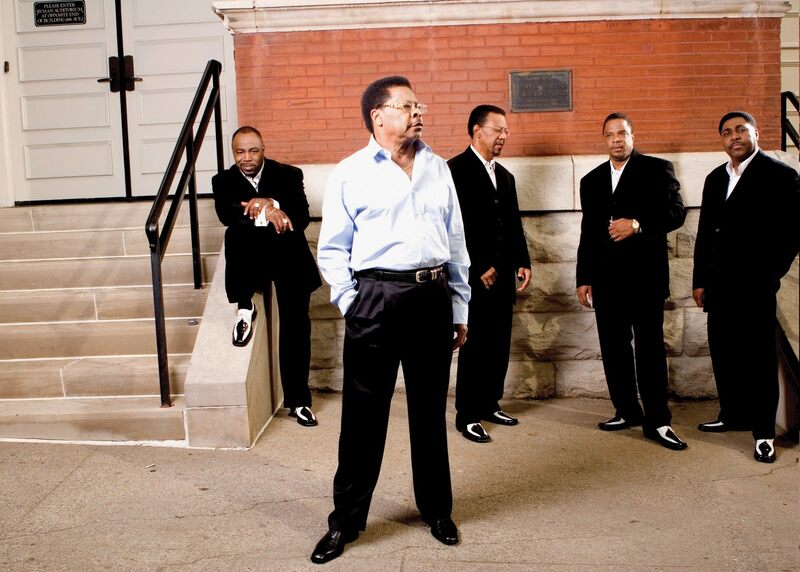 With three Grammy Awards, Joe Ligon and the Mighty Clouds take their rightful place among the Gospel greats. This entry was posted on Thursday, February 11th, 2016 at 4:02 pm	and is filed under Awards, Stellar Awards. You can follow any responses to this entry through the RSS 2.0 feed. Both comments and pings are currently closed.